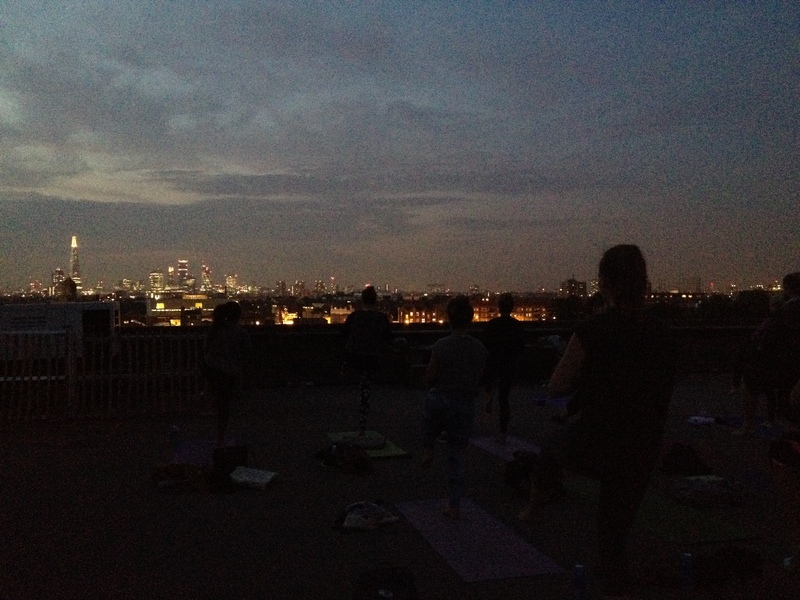 Thank you everybody who brought their yoga to the roof in summer 2014 and 2013. Rooftop Yoga Peckham was a two-year project run by Lucyoga that has now finished. Rooftop Yoga Peckham was not part of the Bold Tendencies art programme.